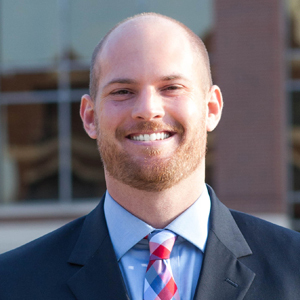 Evan's mission is to work alongside his clients to help achieve and protect their financial goals. He has a passion for helping individuals, families and small business owners simplify the complexities of financial services. Evan, his wife Caitlin and their two sons, Graham and Owen, reside in Mason. Evan loves spending time with his family & friends and attempting to stay in shape by playing a variety of sports. He also enjoys being actively involved in United Way, Habitat for Humanity and Tender Mercies. ** Estate planning services provided in conjunction with your licensed legal advisor.